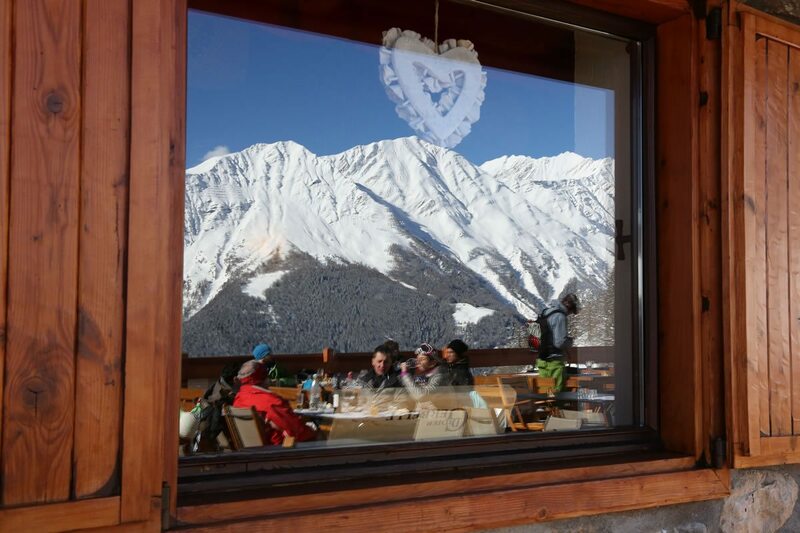 Take a break dedicated to good fare while enjoying a day’s skiing at Courmayeur. 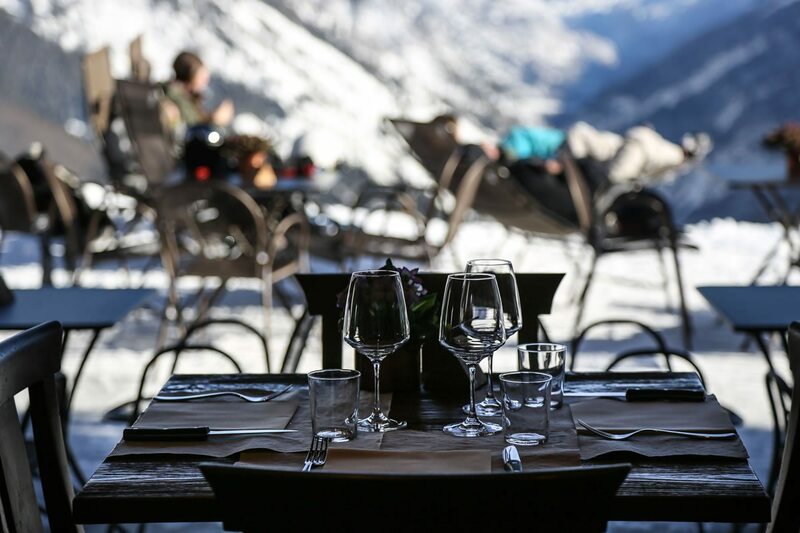 Savour a snack, an aperitif or quick lunch on our terrace before returning to the slopes, taking the unforgettable beauty of Plan Checrouit with you in your mind’s eye. Find the ingredients and recipes that recount the Aosta Valley territory. A traditional soup or warming rich dish of polenta after a morning’s skiing. Sit or lounge on the terrace and soak up the sun. 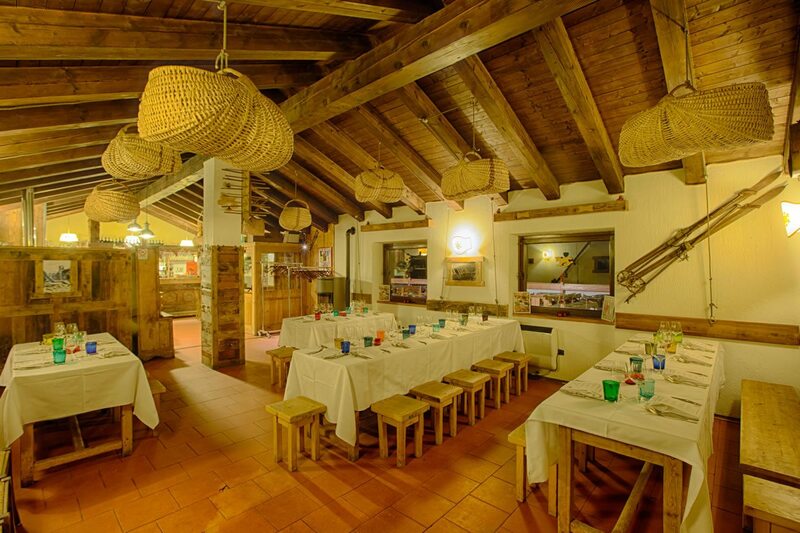 Or enjoy the warmth of an authentic alpine chalet. The most authentic moment of a journey lies in its rest breaks. What are the ingredients you find on Bistrot La Chaumière menu? First and foremost the passion and talent of the owner Alessandra Démoz, then the genuine raw materials that the Aosta Valley offers. 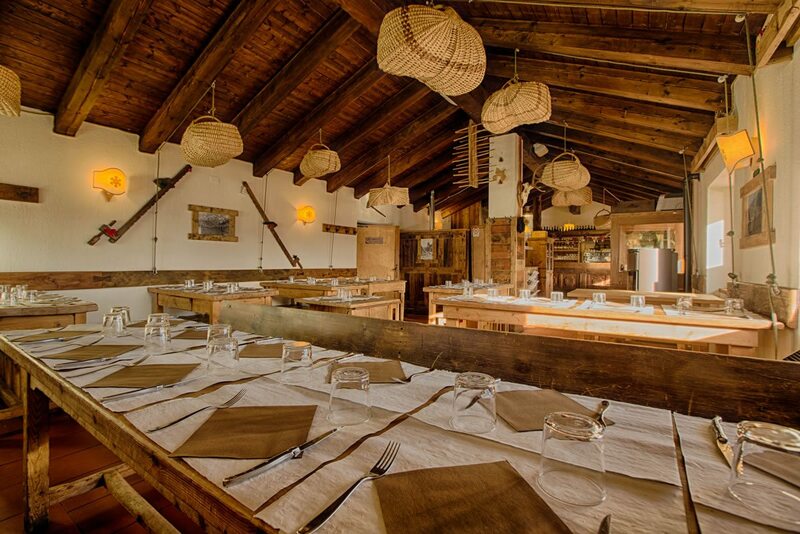 An alpine culinary culture, re-interpreted with creativity yet eradicated in tradition. A menu created with passion, contemplating the diner’s enjoyment.